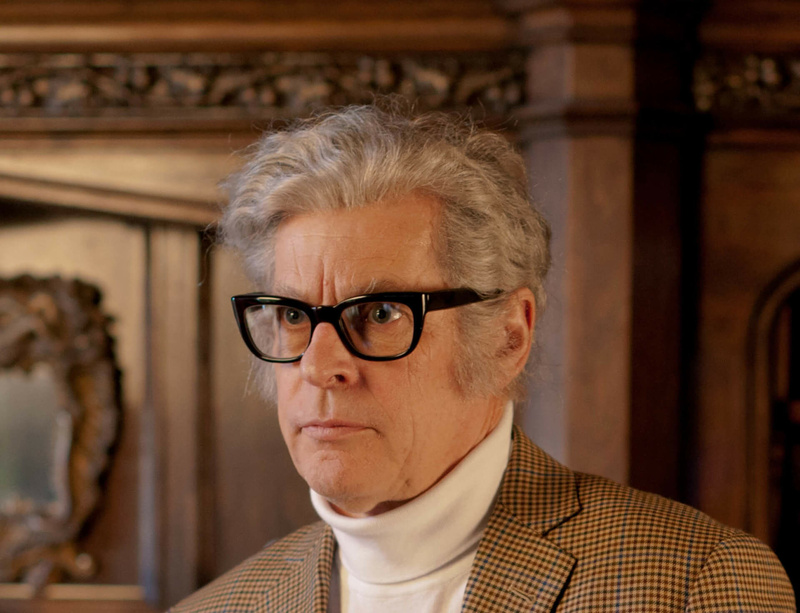 Rodney Graham has been honoured as an officer of the Order of Canada for his contributions to Canadian contemporary art. Born in British Columbia, the artist is known for his cyclical narratives in photography, film, music, performance and painting, often making witty references to cultural and intellectual history in his work since the 1980s. Governor-General David Johnston announced the appointment in December 2016 among 100 other recipients, including three companions, 22 officers and 75 members. This year’s appointments mark the 50th anniversary of the Order of Canada, one of the country’s highest civilian honours.